Have you tried dipped you needles into the brioche stitch yet? 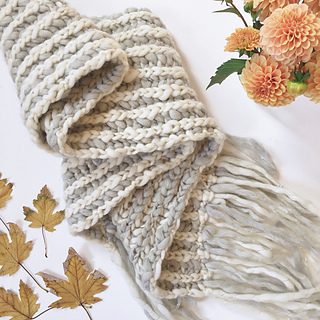 If not, this simple scarf pattern is the perfect way to dive in! Follow along on my youtube channel with a simple how to video and let’s master this stitch together. 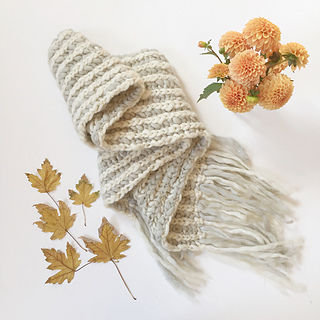 We knit our sample in contrasting Spun Cloud Yarn colors - Fog Heather & French Vanilla.